In a crowded Michael Buble tribute show market, few bare up to close inspection. But with Everything Buble you get one of the very best shows not only of its kind, but of any tribute currently available in the UK tribute market. This is a show that has been painstakingly put together by one of the best production teams in the UK. Every part Michael Buble's performance has been studied and recreated in every detail. So you don't just get the songs, but you get the voice, the mannerisms, the moves and the same cheeky but sweet approach that has made Michael Buble one of the biggest stars in the world. Available solo or with a full band, Enquire Now for a free no obligation quote and availability check. Everything Buble has performed at many high end events and thrives on performing for large numbers. Equally however, the show is perfect for those smaller gigs with a more intimate feel. 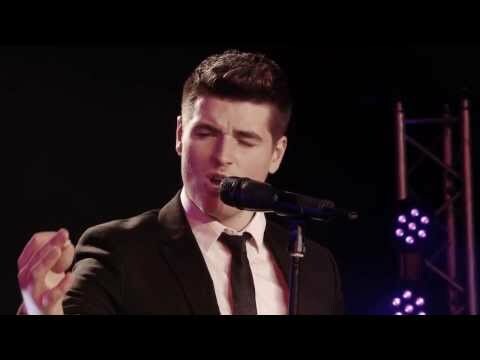 We don't know of a better Michael Buble tribute act available in the UK today. So if it has to be Buble, then it has to be Everything Buble. Sorry, Everything Buble doesn't have any photos right now Send us an enquiry and we'll get back to you, or check out the rest of the act profile.